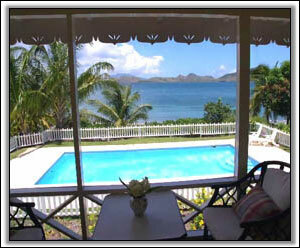 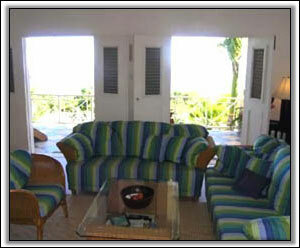 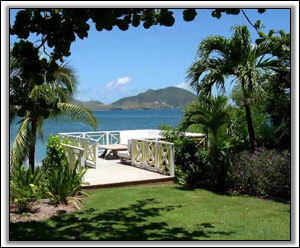 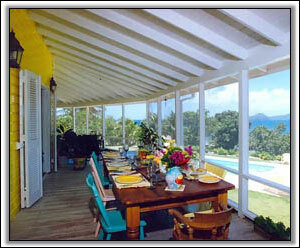 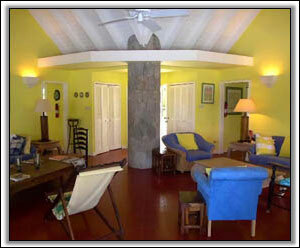 Pelican Point is a charming, rambling villa situated on the beach, in an exclusive area of Nevis. 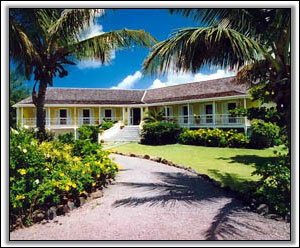 The delightful tropical gardens run down to the beach. 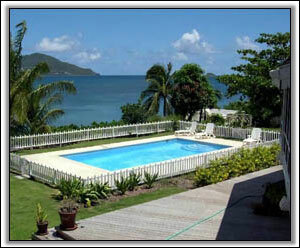 There are fabulous views over the Caribbean sea, the sunset, and the neighbouring island of St. Kitts. 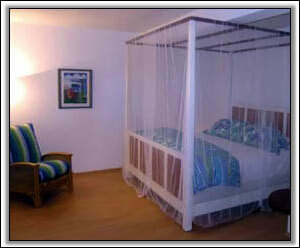 If notice of cancellation is received six weeks or more prior to arrival date, then 50% of the deposit will be refunded.